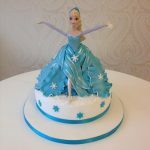 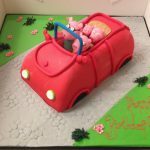 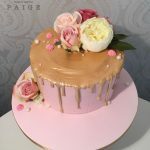 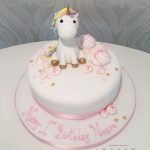 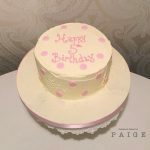 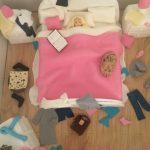 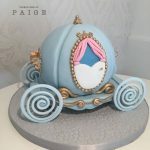 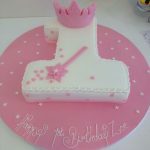 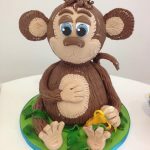 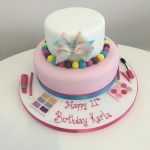 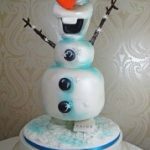 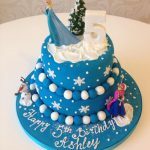 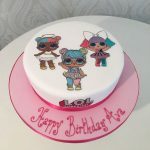 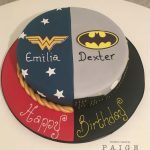 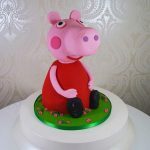 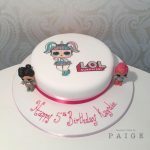 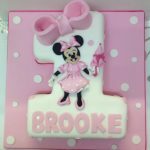 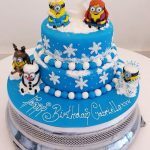 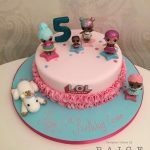 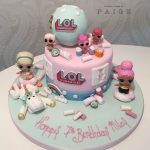 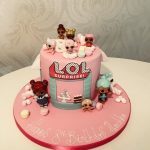 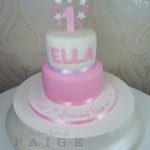 Birthday celebration cakes for young girls and teenagers made in the West End of Glasgow. 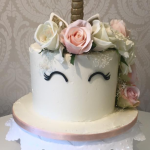 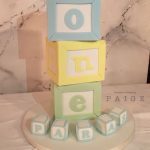 Check out our edible party favour options here. 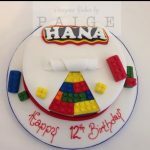 View basket “Hidden Lego” has been added to your basket.